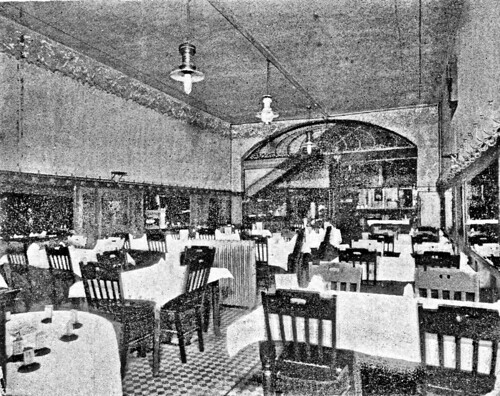 For the early shining decades of Joplin’s history, there was one place to have a drink and a meal. 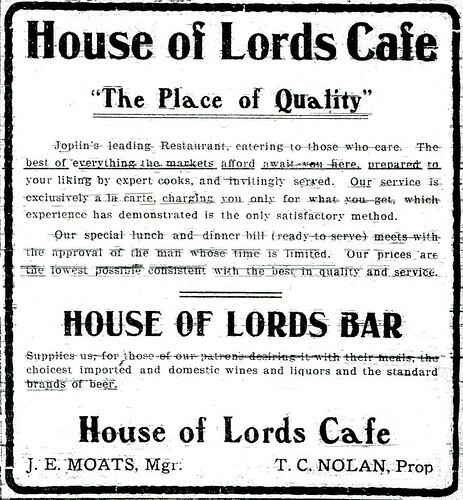 It was the House of Lords. It was an attitude cultivated by the establishment, as shown in the advertisement below from the first decade of the 1900’s. 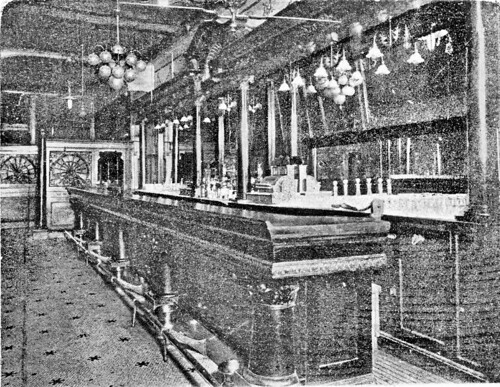 Also below is a glimpse inside the famed locale, a view of the cafe area and above, the bar.